Module 1: Edmonton May 3 | 9:00 a.m. – 1:00 p.m. #258, Bonnie Doon Mall 8330-82 Ave. This is the first in the 5 modules – Colonization, Historical Trauma and Healing. 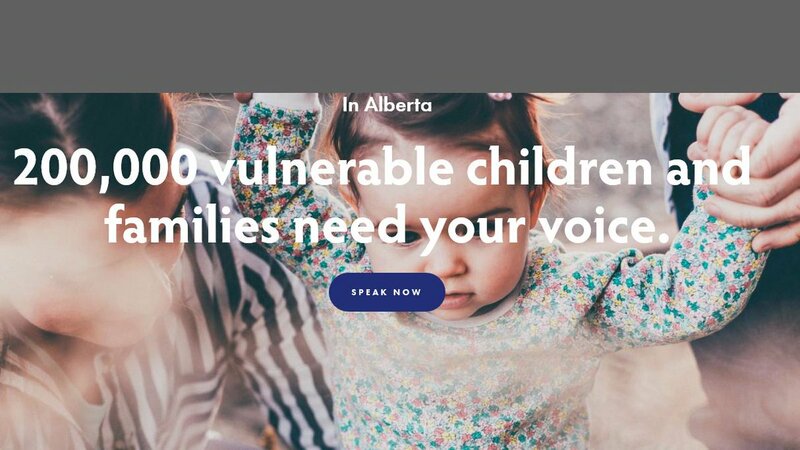 Training is intended for foster parents and staff working with children, youth and families in Alberta. The training is required to achieve consistent, trauma-informed support for children and families across the province at all levels.